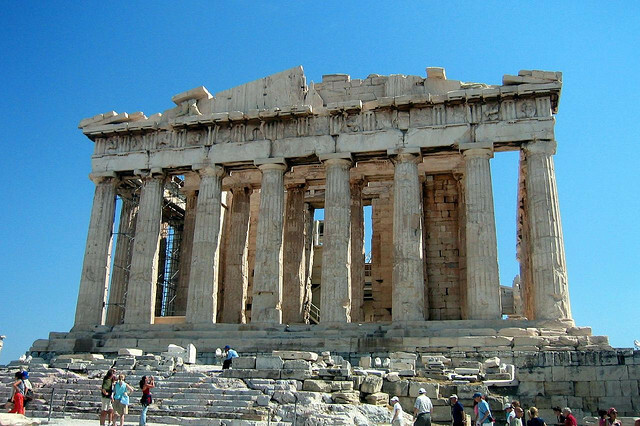 A new guide to Athens and more…. Sadly your Athens username will not take you to a real place but is purely for use in the virtual world, but the resources it provides access to are rich beyond measure. If you haven’t yet tried to access resources using Athens or have failed in your attempts to do so have a look at our new set of FAQs. The rapidly expanding Tutorials and Guides section on our web pages offers lots of useful information on using library services such as accessing electronic and print resources. Look out for new guides on finding education statistics, online audio-visual resources, services for learners at a distance and the new ProQuest and Web of Knowledge database platforms which will be available in the coming months. This entry was posted in Library and Archives and tagged access, British Education Index (BEI), e-books, e-journals, Guides. Bookmark the permalink.